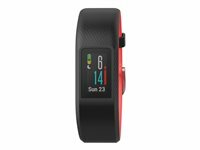 Measure walking steps, aerobic steps, distance covered and calories burned to show how much you've progressed. 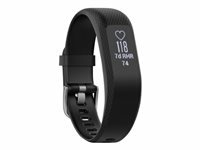 Keeps this fitness tracker accurate in almost any position, so you can keep it in your purse, pocket or on your hip and never miss a step. Allows you to store and review up to one week of activity data. 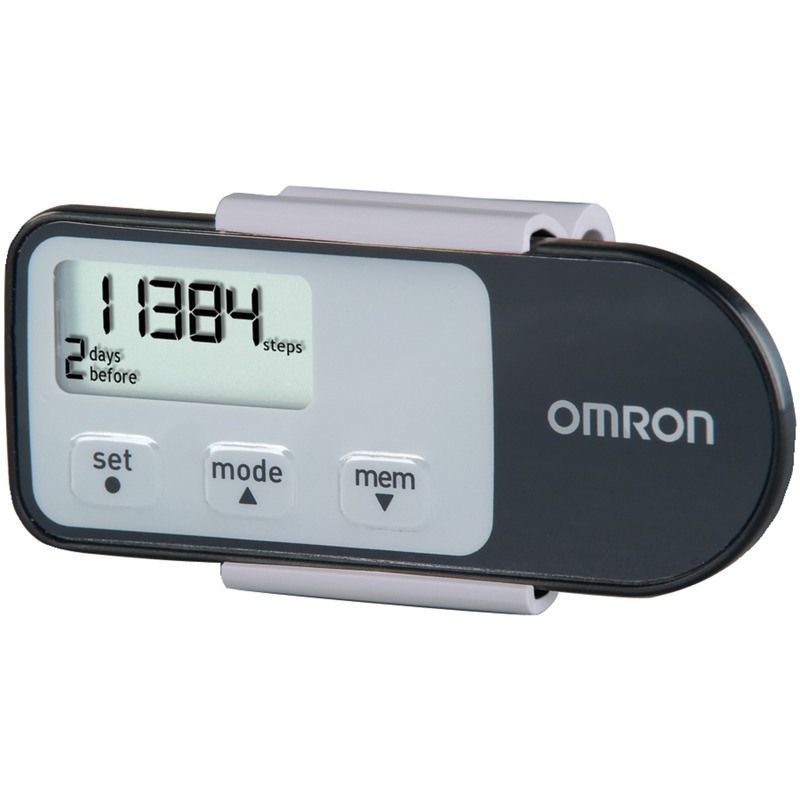 Resets the pedometer at midnight every night for the most precise daily count. Designed for power walking and aerobic exercise, the Alvita Optimized (HJ-321) counts your aerobic steps separately from normal walking steps, as well as the distance, calories burned, and time you’ve traveled, giving you more information about your overall activity level. It accurately counts every step, using Omron’s Tri-Axis Technology. Just wear it on your hip or place it in your bag or pocket.